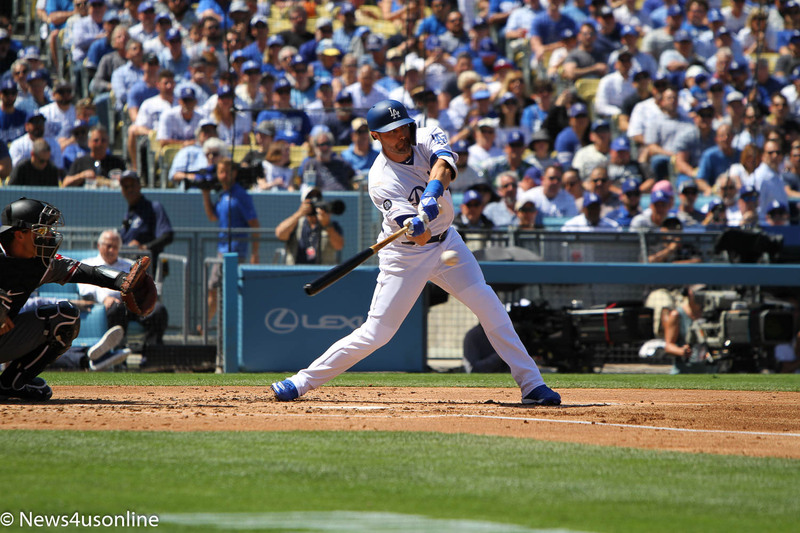 LOS ANGELES, CA-The Los Angeles Dodgers made Opening Day for their fans and Major League Baseball a special treat. 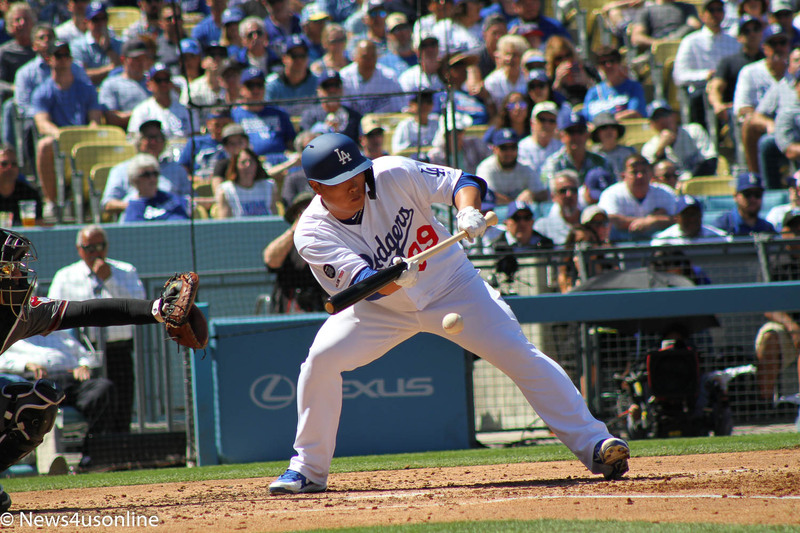 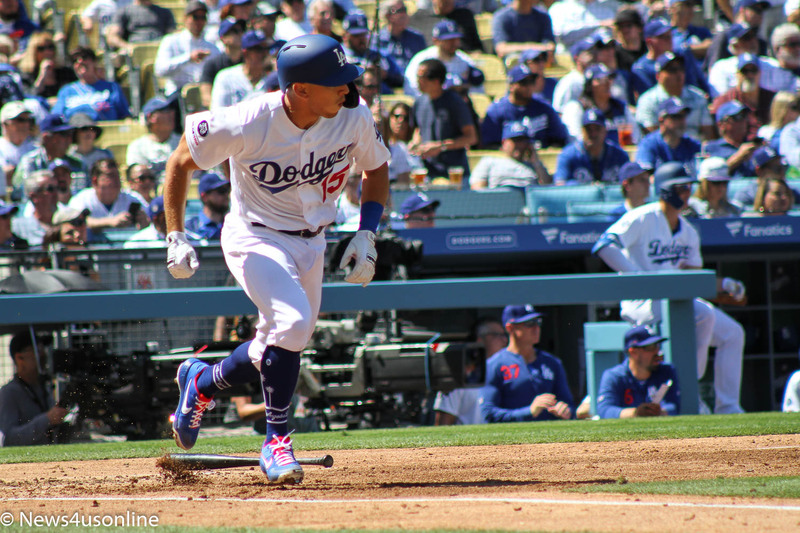 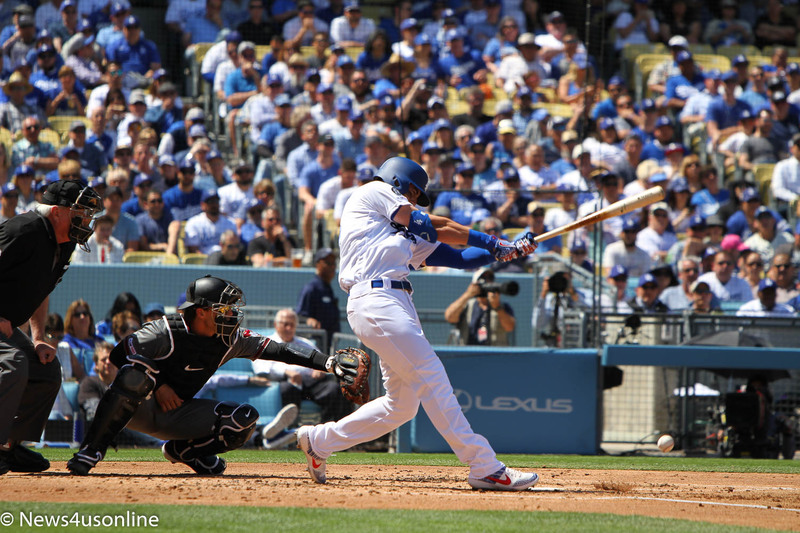 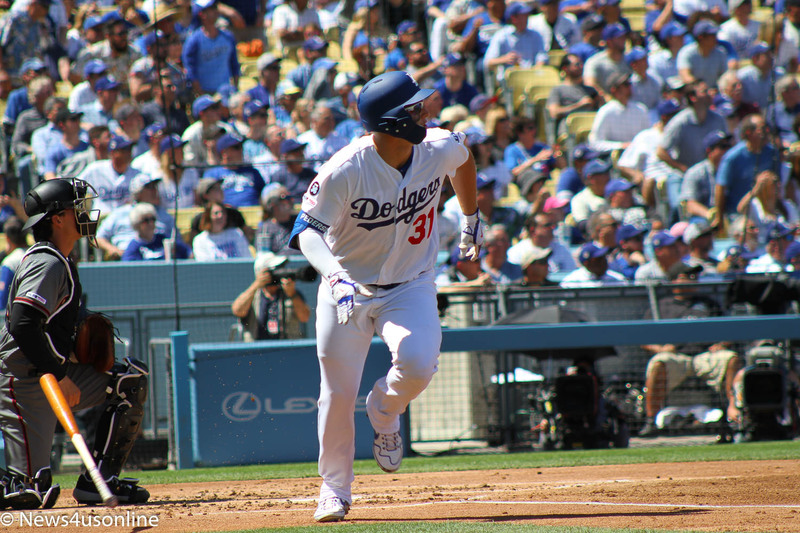 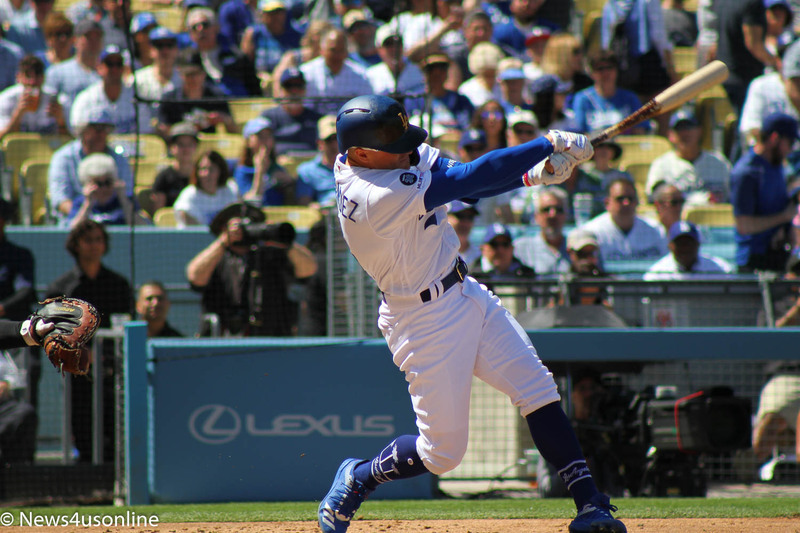 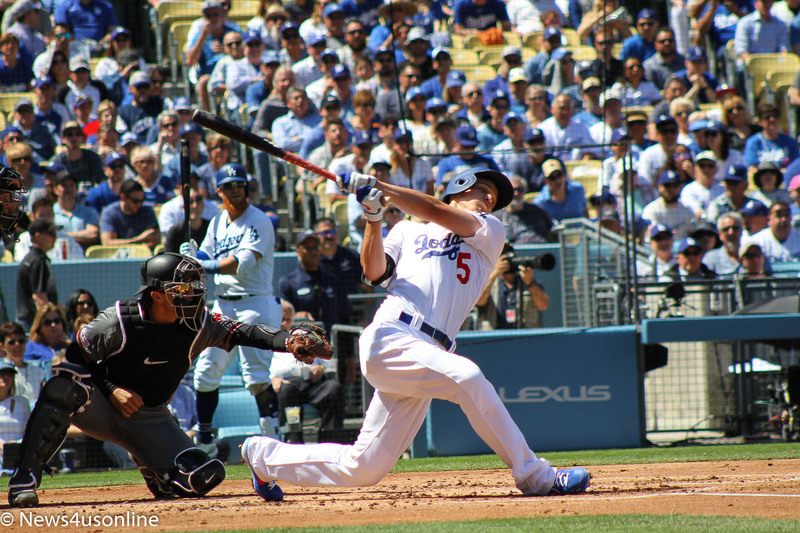 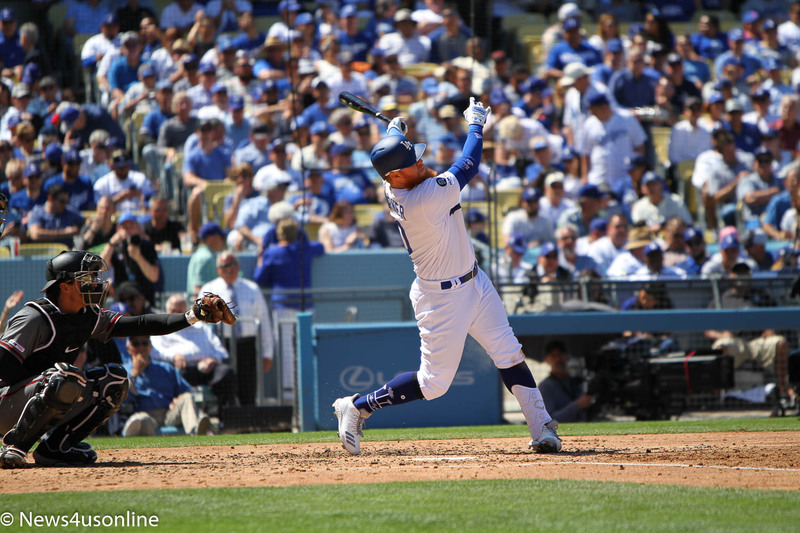 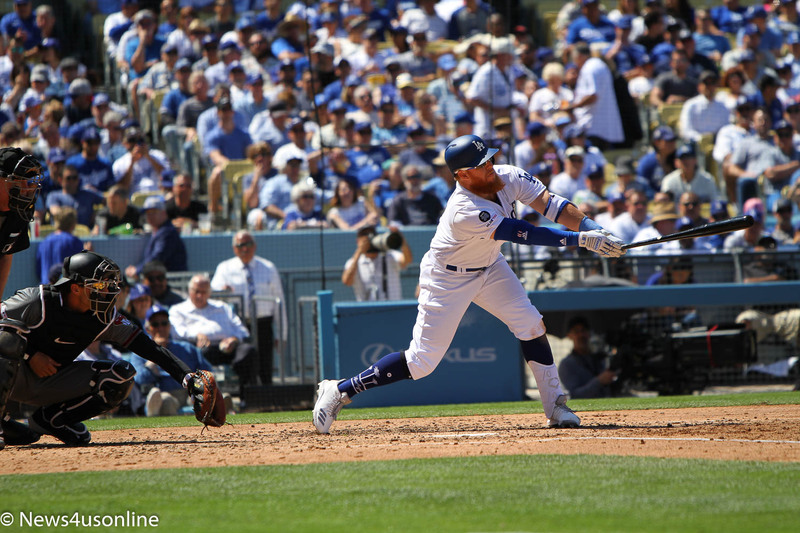 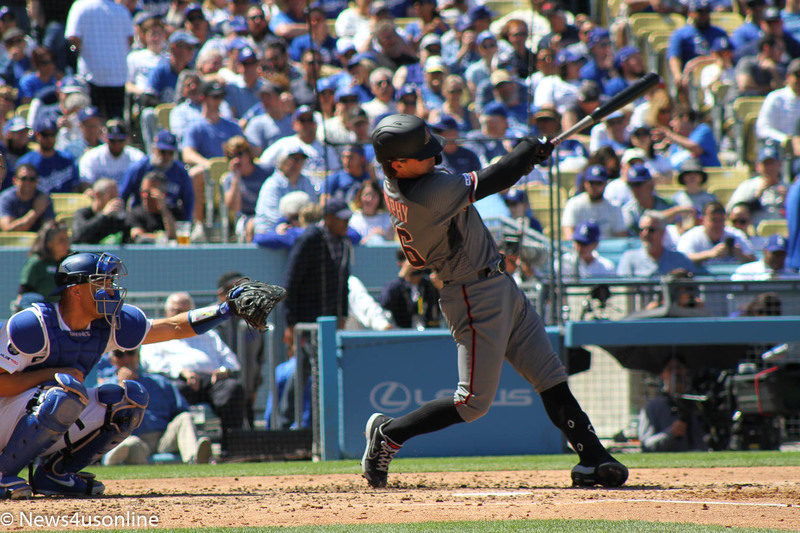 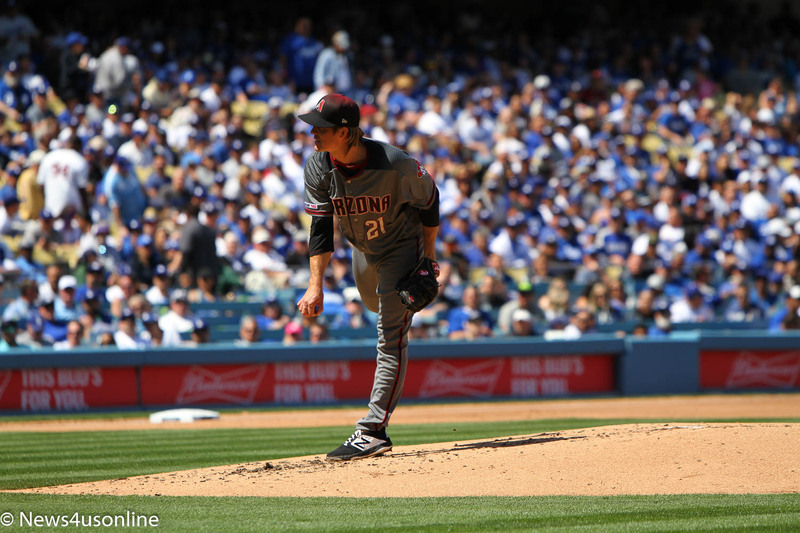 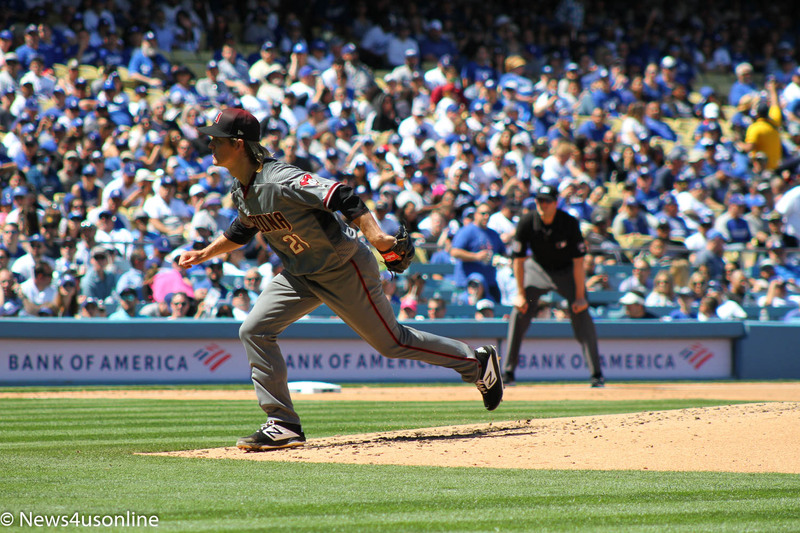 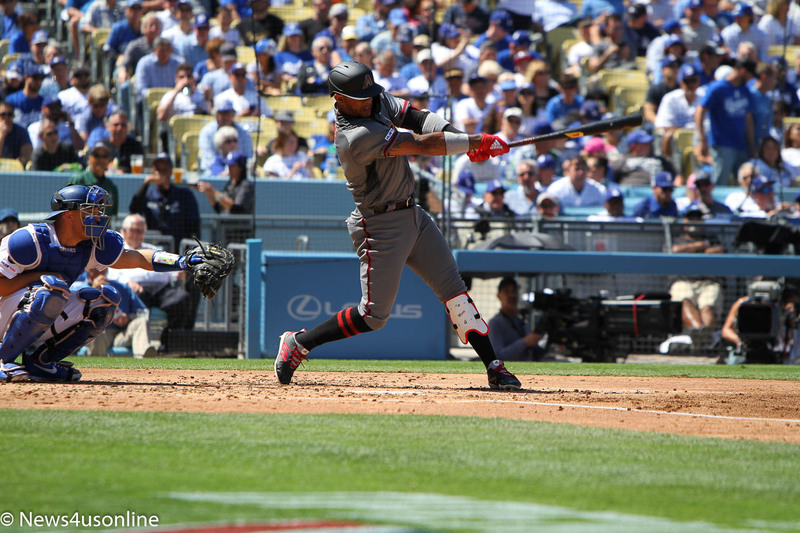 The Dodgers cranked out eight home runs at Dodger Stadium which power them to a 12-5 win against the Arizona Diamondbacks on Opening Day, March 28, 2019. 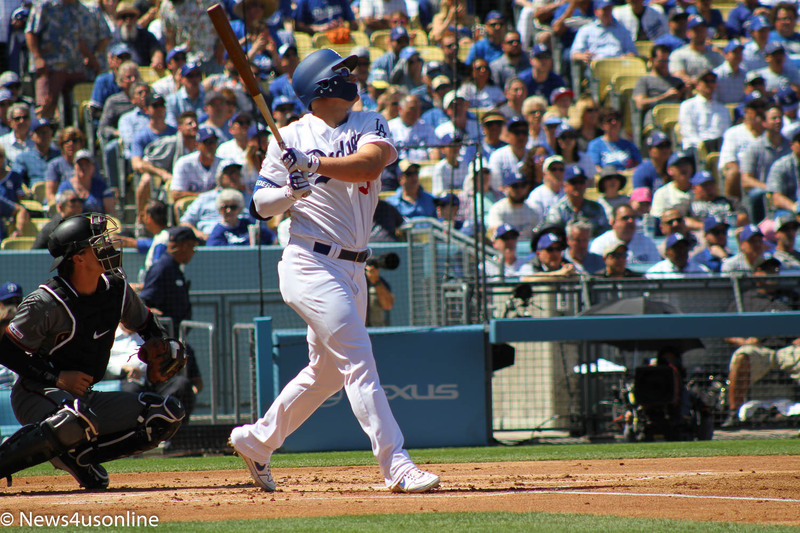 The Dodgers got two home runs apiece from Joc Pederson and Kiki Hernandez in their romp against their National League West opponents. 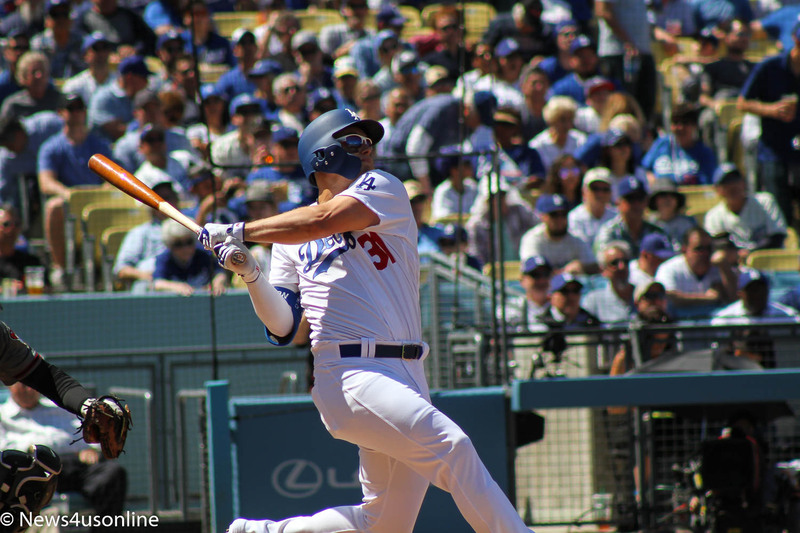 Others going yard in the Dodgers his parade were Max Muncy, Cody Bellinger, Corey Seager, and Austin Barnes. 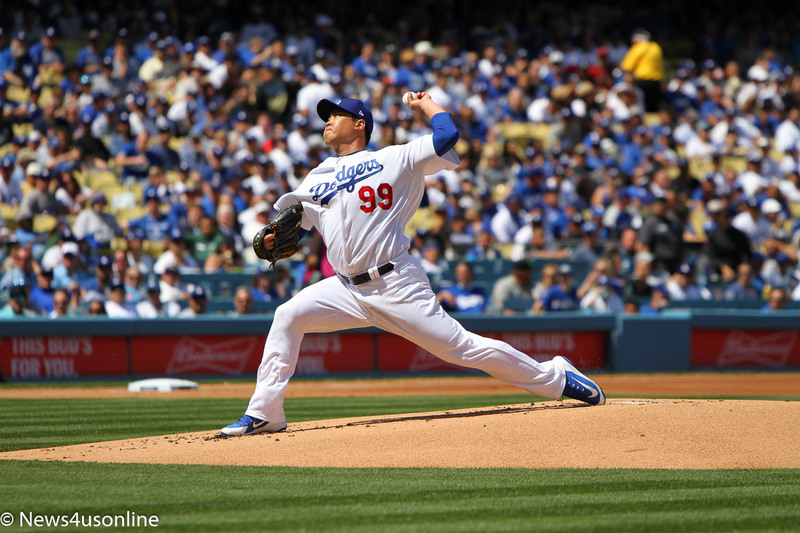 Hyun-Jin Ryu picked up his first win of the season for the Dodgers.